For a sturdy, waterproof flooring like no other, Mohawk SolidTech vinyl plank flooring is the pinnacle of impermeable durability. 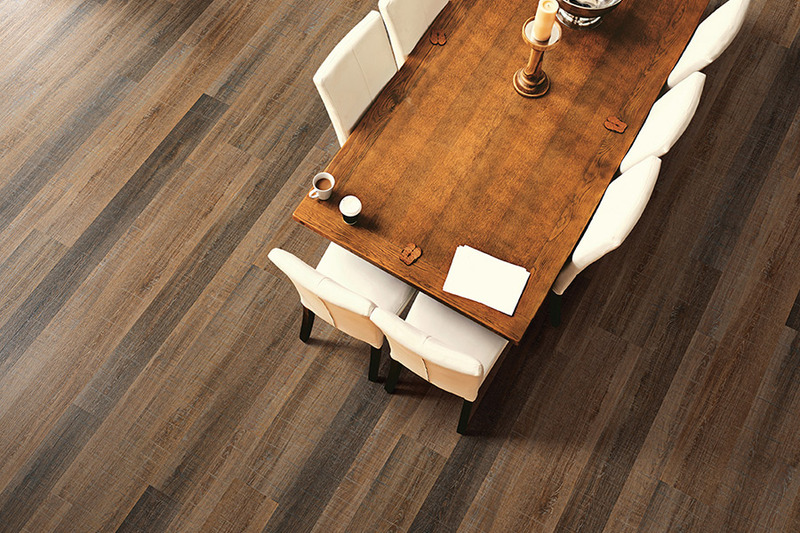 This hot commodity is one fashion-forward flooring material, combining the warm, richness of solid hardwood with the durability and effortless cleaning of a premium luxury vinyl plank. Once you get a load of this waterproof flooring, you'll have eyes for no other! What makes Mohawk SolidTech vinyl plank flooring so fantastic? Not only does it come in a breathtaking myriad of colors, varnishes, and grains, capable of turning any room into a flourishing masterpiece, but it is also everyday-life-friendly, able to withstand whatever spill, scrape, scratch, or scuff you can throw at it! Whether or not you have pets or kids, this waterproof flooring will leave you positively floored! What's more, technologically advanced engineering now guarantees quick and painless flooring installation, making that gorgeous new waterproof Mohawk SolidTech vinyl plank flooring odor-free as well. 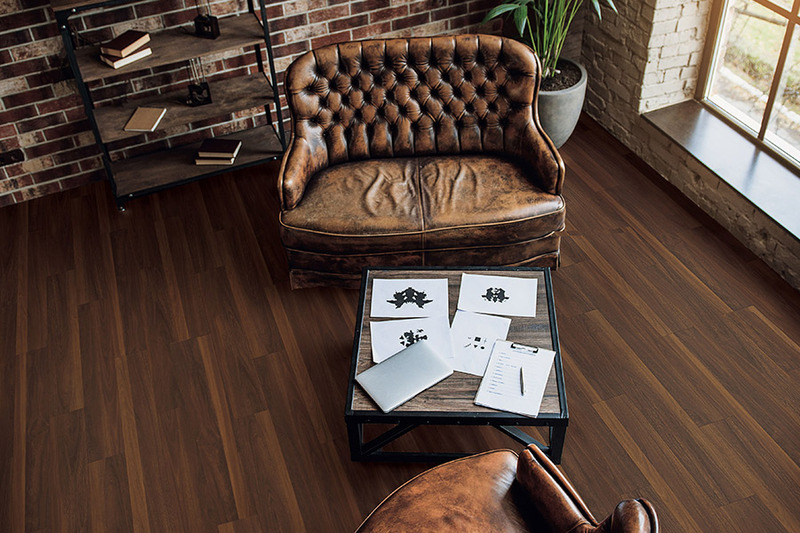 When it comes to waterproof, high-quality, stylish, ever-durable waterproof flooring, there's simply nothing above Mohawk SolidTech vinyl plank floors. From kitchens to powder rooms, home spas to mudrooms, Mohawk SolidTech waterproof flooring is the latest standard for design, taste, and beauty. 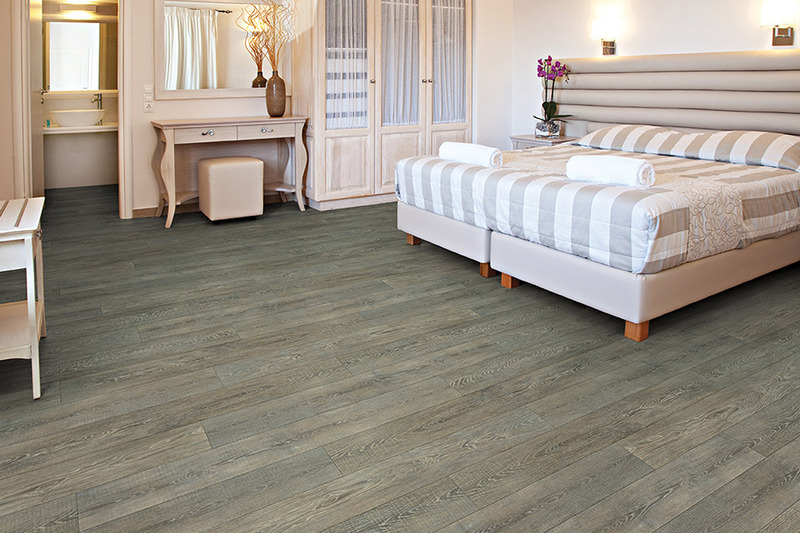 With a flawless look that brings out the charm in any room, waterproof flooring comes in an unreal amount of eye-catching designs and breathtaking colors. And, as though that weren't enough, manufacturers created this waterproof plank flooring to have a low-repetition-rate for the most authentic wood floor surface appearance. 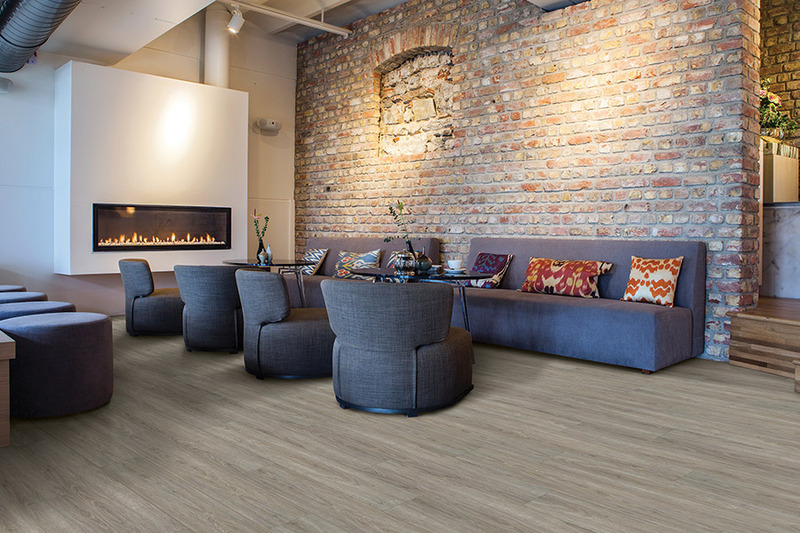 Mohawk's SolidTech impermeable core is a blending of waterproof vinyl's sturdiness and laminate flooring's natural elegance. As it was designed for busy households, vinyl plank waterproof flooring is 100% water resistant. 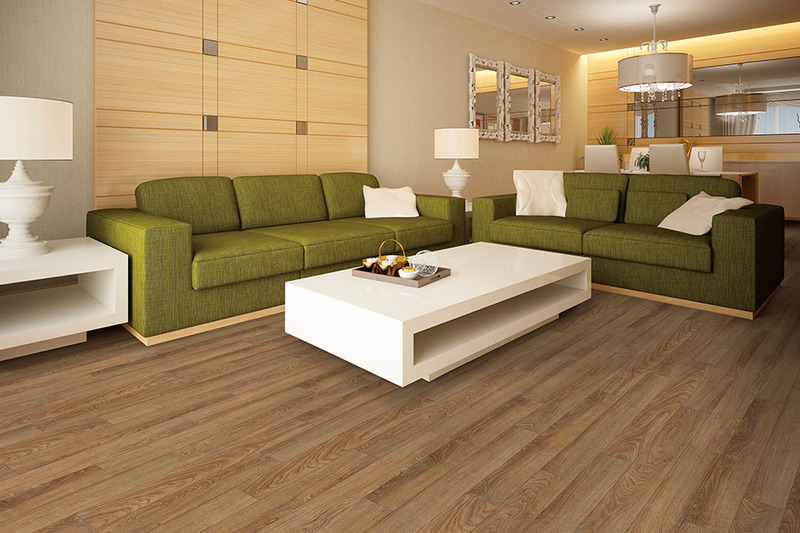 Since it is scratch resistant and odorless, it's the most popular waterproof flooring for homes with children and pets. To keep your floor looking as fantastic as the day you had it installed, all it takes is some regular sweeping and mopping. Now, that's easy! Mark's floors has your new waterproof flooring! At Mark's Floors, our on-site flooring pros are here to help homeowners figure out what flooring best suits their latest renovations. Our Minneola and Winter Garden showrooms have lots of flooring options to choose from, so if you have some tough waterproof flooring questions, we have the flooring experience to answer them.